Left-wing activists are coming to ruin everything. These dedicated leftists are desperately seeking reasons to be offended. 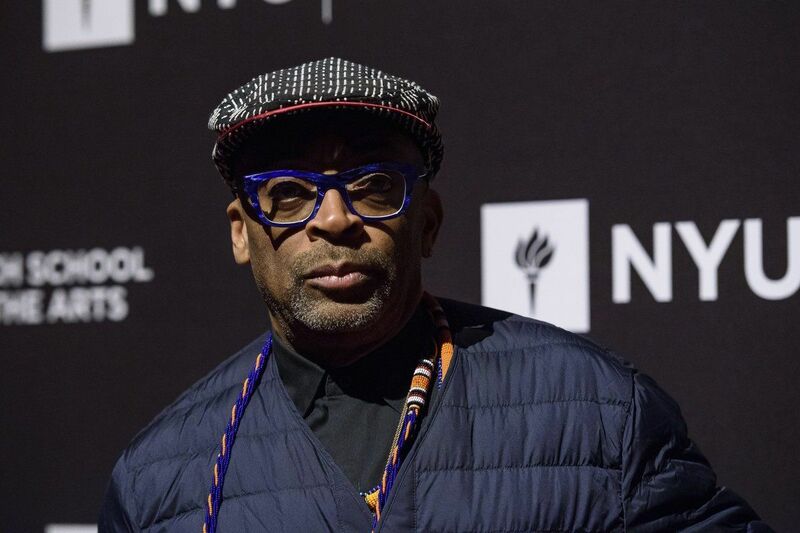 Now director Spike Lee is joining in on the lunacy with one boycott. Republicans are the party of abolition and equal rights, while the Democrats are the party of slavery, Jim Crow, the KKK, and lynchings. But the Democrats engaged in a decades-long propaganda campaign to convince Americans that the two parties magically switched sides in the 1960s. That narrative is provably false. Almost all Dixiecrats remained in the Democratic Party for their entire political careers. The reason why black support moved from the Republican Party to the Democratic Party is more complex than “the big switch” falsehood, but the narrative persists. However, “the big switch” theory lost some steam recently when Democratic Virginia Governor Ralph Northam was embroiled in an embarrassing scandal. Northam apologized for appearing in a photo in his medical school yearbook from 1984 where he either dressed in blackface or wore a KKK hood. Then Northam backtracked and said he didn’t believe it was him in the photo. Northam again amended his walkback and said it definitely wasn’t him, but he admitted to darkening his skin to look like Michael Jackson for a moonwalking competition. Despite public cries for Northam to step down, he refuses. Coincidentally, state Attorney General Mark Herring, third in the Virginia line of succession, also admitted to wearing blackface at a party in 1980. These types of incidents expose the Democrats as frauds when they all claim to be the party of racial tolerance. The left only cares about one thing: power. One way the left gains power is by using Saul Alinsky disruption tactics to bully politicians and businessmen to cave to their demands. Hollywood Director Spike Lee, an ardent leftist, is employing such a tactic with a proposed boycott. On the heels of the Virginia blackface scandal, fashion powerhouses Gucci and Prada were accused of racial insensitivity. Both companies had clothing designs that could be construed as blackface imagery…if you’re a leftist dying to be offended. The fashion houses will undoubtedly cave to pressure in order to prove how “woke” they are, then leftists will hunt for another shakedown. Lee is one of the more overtly political filmmakers in Hollywood. His latest film “BlacKkKlansman” details the true story of a black police officer who infiltrates the Ku Klux Klan by posing as a white man on the telephone. Lee included a scene in the movie when David Duke and his fellow klansmen shouted, “America first,” an obvious reference to Donald Trump, whom Lee openly despises. Lee’s movie failed to mention that Duke was a Democrat during the timeline of the film, and even ran for office in Louisiana in the 1990s as a Democrat. Even though Gucci and Prada will likely be brought to heel, Democrats Northam and Herring appear to have weathered the backlash storm. Somewhere Megyn Kelly is shaking her head.